What is the Copa America? History, countries and more! The Copa America is a football tournament featuring the best 16 teams from North and South America. The current tournament has run from June the 3rd to the 26th. 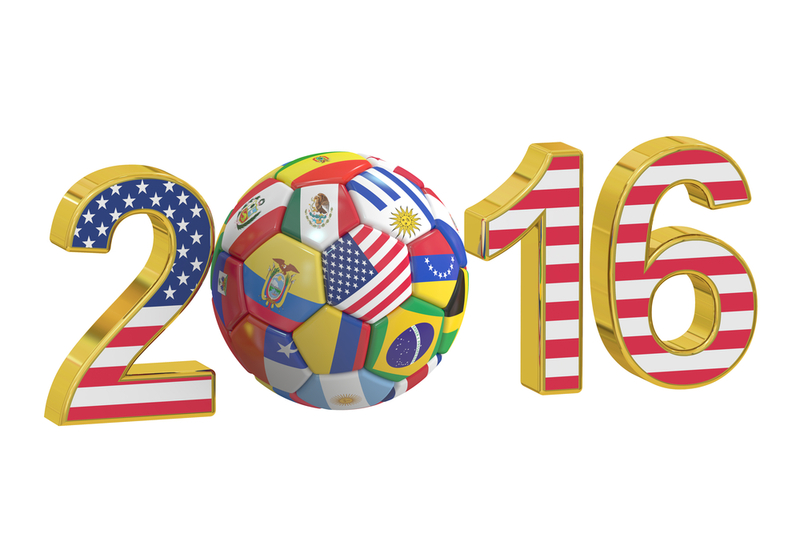 This year’s tournament has been held in the U.S.A. It is the first year the U.S.A have been invited to take part also. Games are being played across 9 states, with games in California, Washington, New Jersey, Massachusetts, Pennsylvania, Arizona, Illinois, Texas and Florida. This incredible tournament was played for the very first time in 1916, With Uruguay holding the record of all countries with winning the completion, having won the competition a record of 15 times. Argentina has won the tournament 14 times, and Brazil, despite having more world cup titles than anyone in the region (or the world for that matter) have won the Copa America only 8 times. It is the oldest tournament of its kind in the world and held every few years, Some of the best players in the world of football are on show at the tournament, including Argentina’s Lionel Messi, Colombia’s James Rodriguez and Brazil’s usual plethora of superstars.. Bar Neymar who withdrew from the tournament. 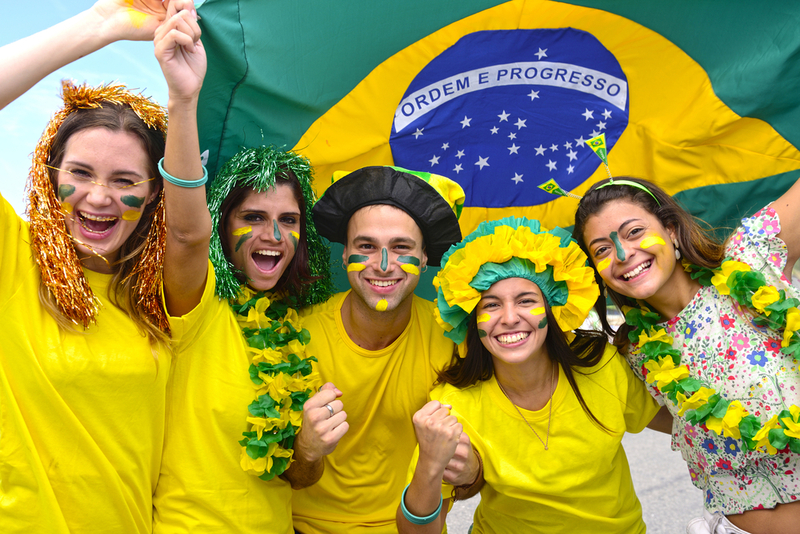 Brazilian football supporters. Photo credit: Shutterstock. It remains to be seen, despite the millions of dollars’ worth of the greatest players on show at the tournament if anyone will ever eclipse Argentinean Norberto Mendez’s goalscoring record in the 1940’s. He scored 17 goals in three tournaments. Pretty impressive for a player who only ever scored 20 goals in his entire career as a player. If you love football, South America is a place you really need to visit. Football in the region is more than a sport and is a religion. From Argentina to Mexico and everywhere in-between passionate fans are on display and a visit to a match pretty much anywhere on the continent will be something to remember. Call us and ask us to see how we can help you score tickets to the major football tournaments or local games on your tour to South America.